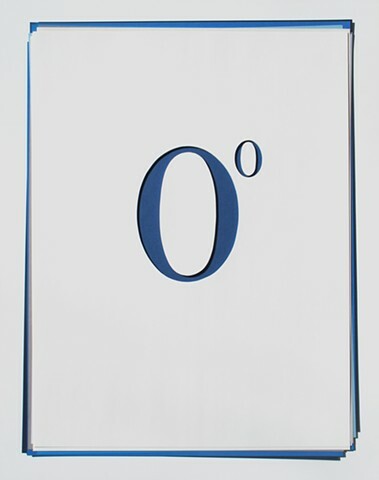 Zero Degrees signifies nothing. It is a peculiar abstract designation that is used to measure things such as temperature, latitude, longitude or the degree of an angle. It is a starting point; a point of nothing and nowhere that belies the presence of something and somewhere.